Come Tuesday after Christmas and Boxing Day is over we are always left with TONS of leftovers! After two days of eating whatever I like, I tend to want something lighter on the 27th. 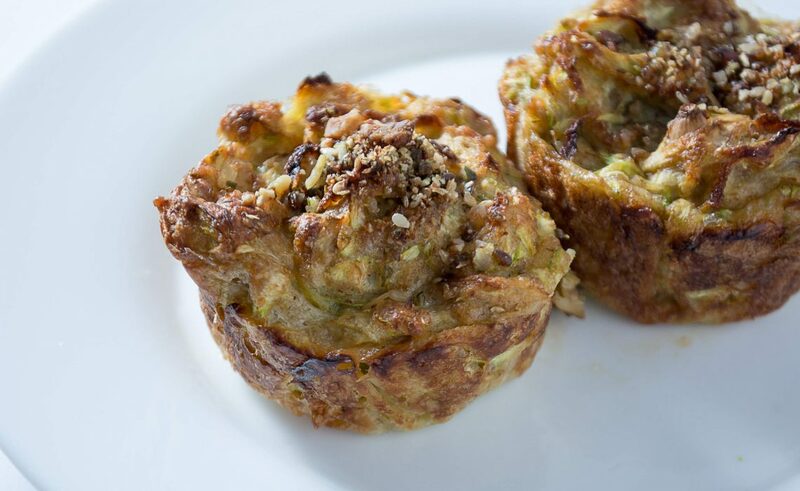 So here is my recipe for Ham & Courgette Muffins – they are INSANE! 2. Lightly grease a muffin tin.